Evan Eckard teased this Syndicate Original bracelet on his Twitter early last month. 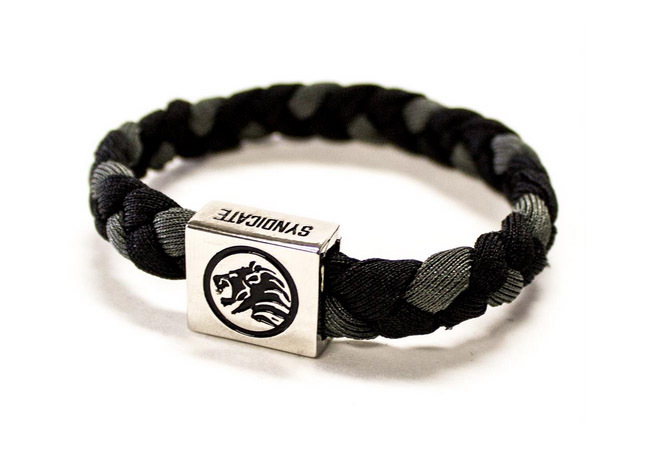 Now Syndicate has posted the bracelet on his Twitter with the title “OMFG! FAP” which can only mean these will be available soon in the Syndicate Original online store. The bracelet looks pretty detailed, we’ll let you know when they become available online, for now take a look at the pics above and below.